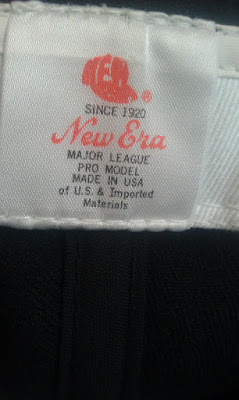 I recently picked-up this gem up on eBay for about $35 with free shipping. I didn't know what I was getting into when I ordered it other than the description stated that it was an authentic New Era cap sized 7 5/8 signed by Orlando Cepada and that the photo showed the San Francisco Giants logo from 1983-1993. 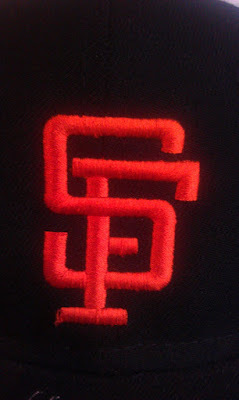 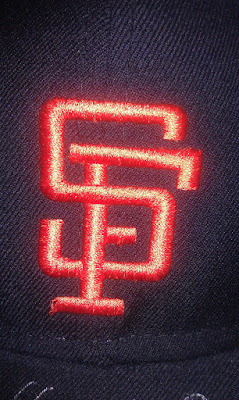 The cap's logo reminds me of fond memories growing up watching ballplayers like Will Clark and Matt Williams. 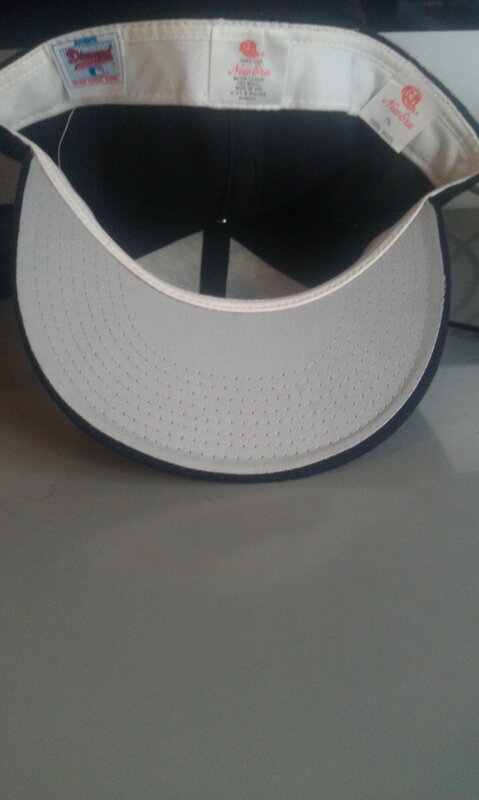 I have several hats with that logo style and this one seems thinner overall. 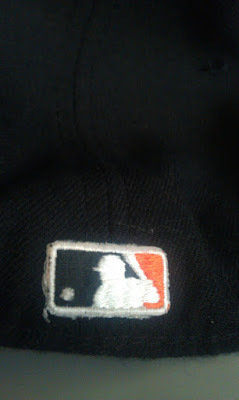 Also the orange embroidery is darker than the other caps that I own from this era. 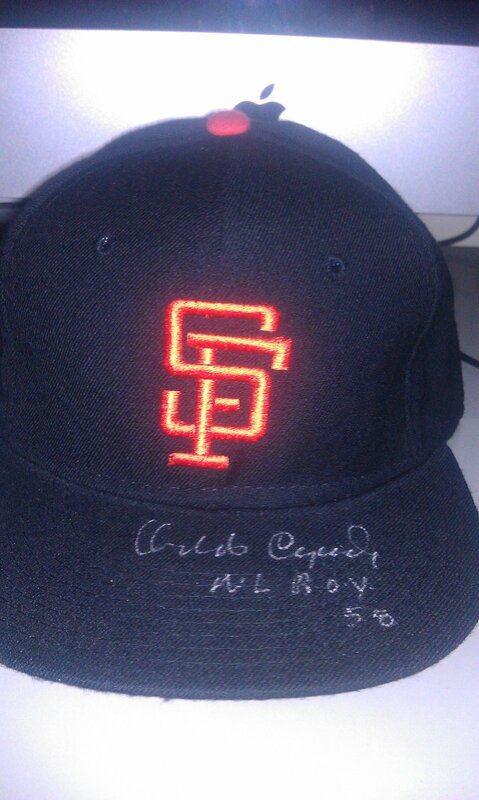 While I have no certificate of authenticity to prove that Mr. Cepada signed this cap I at least have an authentic cap from an era that I greatly cherish. One final note about the cap: the rear MLB logo is a glued-on patch as opposed to the embroidered style that came about more recently. 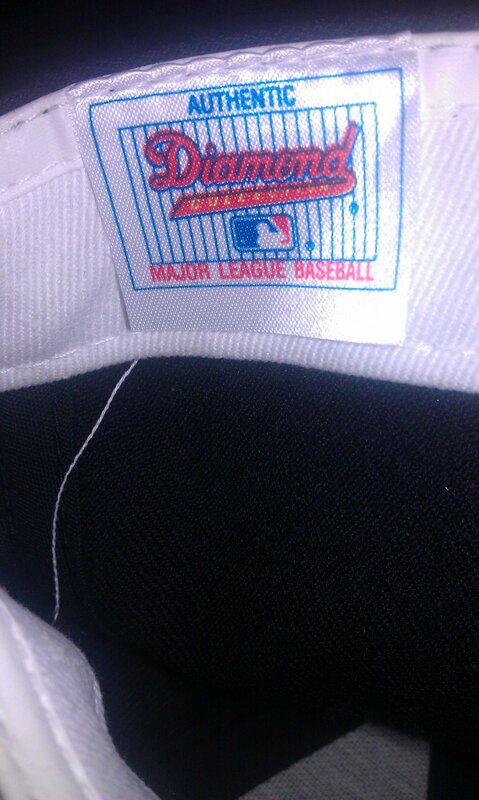 Considering this and the inside tags that I photographed I'm not certain what year this cap was produced. 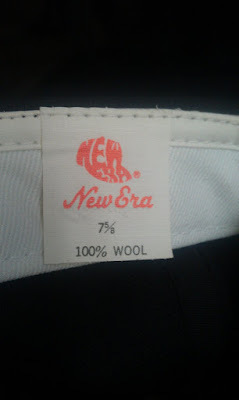 Maybe a fellow cap addict can shed some light on this most pressing matter!